Haha so. 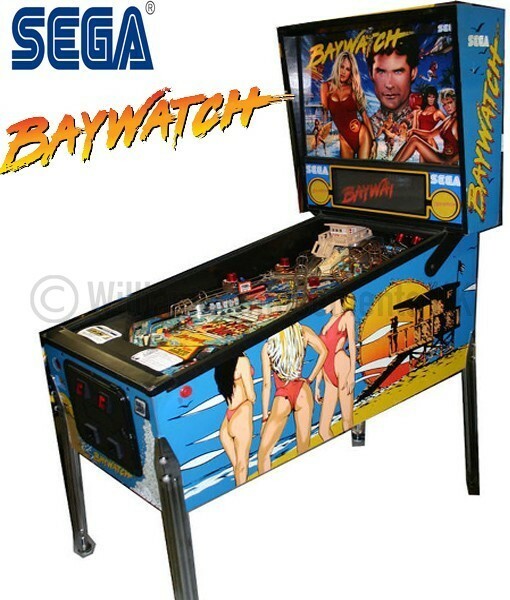 I sold a Baywatch in a pinch late last year. I want another to tide me over for a while. Does anyone have a nice one? Cash monies waiting. Also fancy a Last Action Hero. What do you have?
? 'I'll be ready!' ? I bought mine for something like 550 - about 6 years ago, when it seemed you couldn't give them away. I think theme and fear of the BIG DMD crapping out scared people off. Opinion has certainly shifted recently and many people discovering it's a bit of a hidden gem. Chads code update and COLORDMD have helped also. Wow look at this pinball what a cult icon from the 80's tv show With video game features,Multiball mode and progressive gameplay.